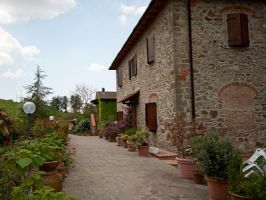 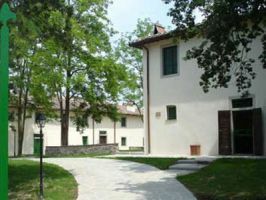 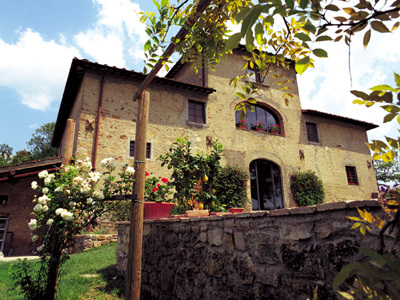 Chianti Classico Accommodation. 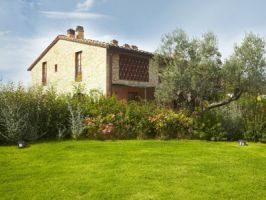 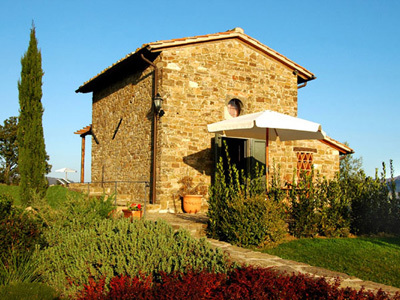 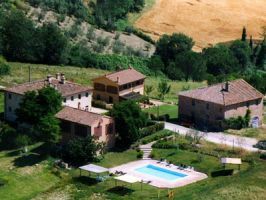 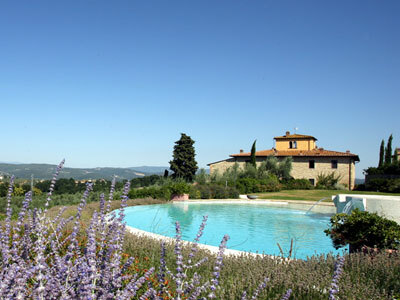 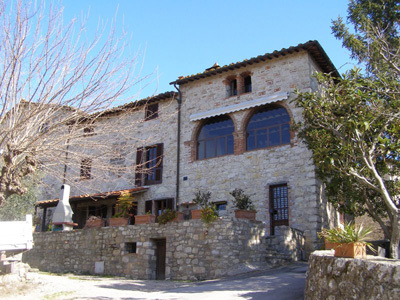 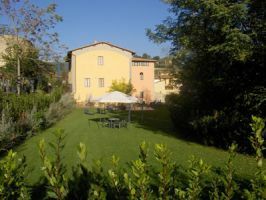 Villas and Apartments Rental in Tuscany, Vacation Rentals in Chianti Classico. 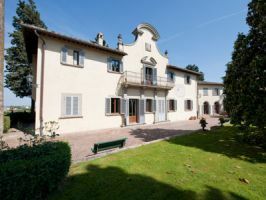 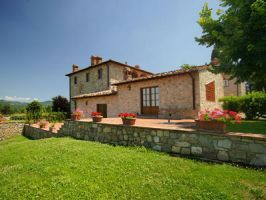 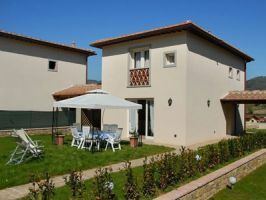 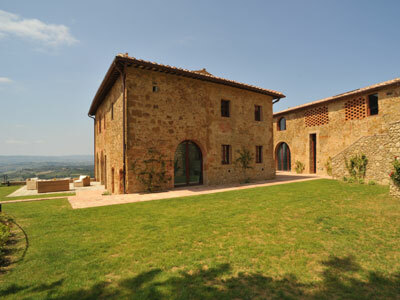 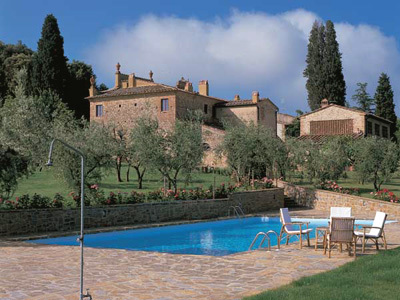 Wide Selection of Exclusive Villas and Apartments rental for your vacations in Tuscany and Florence.